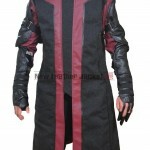 Devil May Cry 5 Limited Edition Dante Maroon Leather JacketDevil May Cry 5 Limited Edition Maroon Le..
Spider-Man Video Game PS4 Leather JacketSpider-Man, is an action-adventure game developed by Insomni..
Oliver Queen Arrow Season 4 Green Leather JacketArrow Season 4 Stephen Amell Oliver Queen green leat..
Zoom Season 2 The Flash Black Leather Jacket CostumeThe Flash Zoom season 2 Black leather jacket cos..
KUWTK Season 9 Kim Kardashian Black Leather JacketKeeping Up with the Kardashians Season 9 Cropped B.. 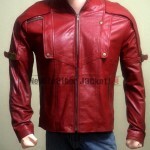 The Flash Superhero Barry Allen Red Leather Jacket CostumeSuperhero The Flash Barry Allen Red Leathe.. The Flash Season 2 Jay Garrick Leather JacketThis Jacket was worn by Jay Garrick in The Flash Season..
Star Wars The Force Awakens Han Solo Leather JacketHan Solo Star Wars The Force Awakens Brown distre..
Great jacket. I absolutely love it! 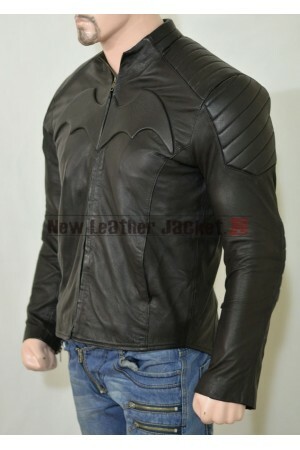 Very much like Captain America Jacket. 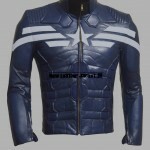 I would love to see a Avengers Captain America Jacket next. Great quality, nice fit and awesome price. 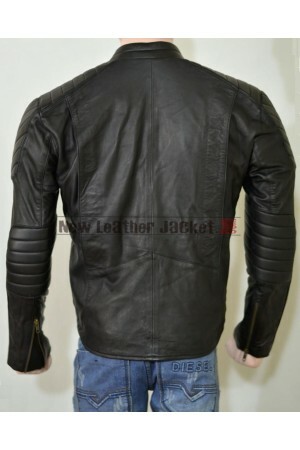 A little slow shipping to Norway, but got it today. 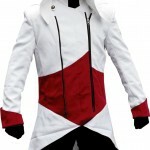 A really great jacket, fits perfectly, ships fast,looks just like the one from the series. 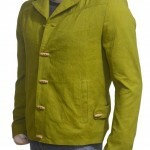 Thanks for a really well done jacket. 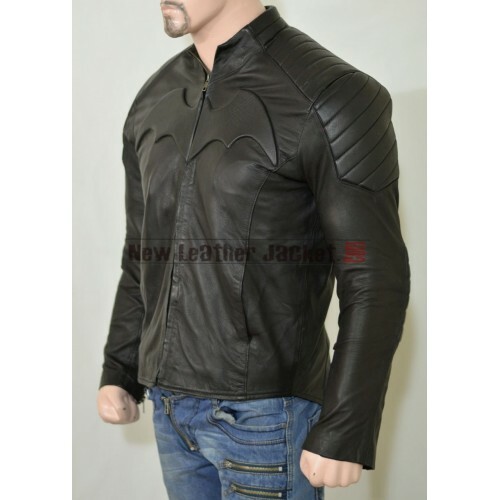 Batman Beyond Black Leather Jacket Costume Batman Beyond Black Motorbike leather jacket. 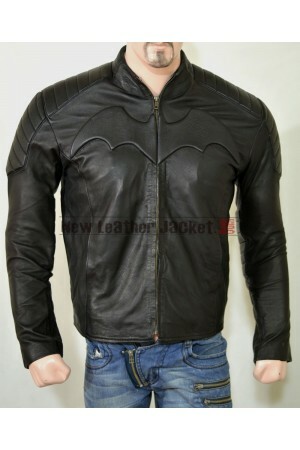 Real L..
Batman Arkham Knight Motorcycle Leather Jacket Comic hero Batman Arkham Knight black biker leathe..